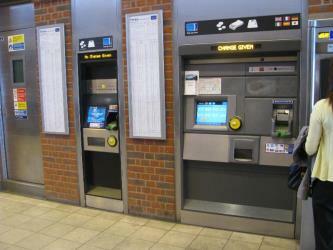 What is the cheapest way to get from Chingford to Welwyn Garden City? The cheapest way to get from Chingford to Welwyn Garden City is to drive which costs £3 - £6 and takes 28m. 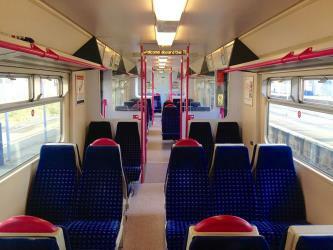 What is the fastest way to get from Chingford to Welwyn Garden City? The quickest way to get from Chingford to Welwyn Garden City is to taxi which costs £55 - £70 and takes 28m. How far is it from Chingford to Welwyn Garden City? The distance between Chingford and Welwyn Garden City is 15 miles. The road distance is 23.2 miles. 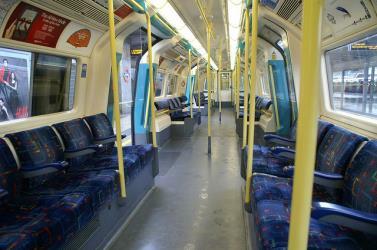 How do I travel from Chingford to Welwyn Garden City without a car? The best way to get from Chingford to Welwyn Garden City without a car is to subway and train which takes 49m and costs £10 - £17. How long does it take to get from Chingford to Welwyn Garden City? 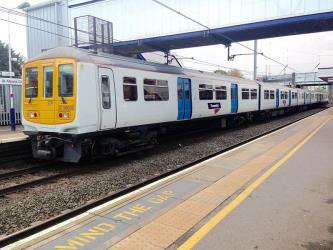 It takes approximately 49m to get from Chingford to Welwyn Garden City, including transfers. Can I drive from Chingford to Welwyn Garden City? Yes, the driving distance between Chingford to Welwyn Garden City is 23 miles. It takes approximately 28m to drive from Chingford to Welwyn Garden City. Where can I stay near Welwyn Garden City? There are 538+ hotels available in Welwyn Garden City. Prices start at £47 per night. 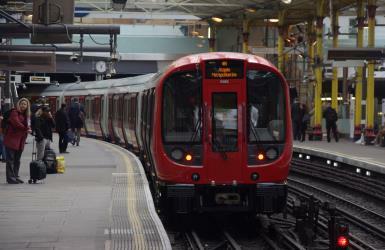 What companies run services between Chingford, England and Welwyn Garden City, England? Arriva London North operates a bus from Chingford to Welwyn Garden City every 30 minutes. 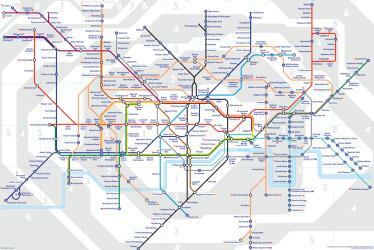 Tickets cost £2 and the journey takes 53m. Hatfield House is a country house set in a large park, the Great Park, on the eastern side of the town of Hatfield, Hertfordshire, England. The present Jacobean house, a leading example of the prodigy house, was built in 1611 by Robert Cecil, First Earl of Salisbury and Chief Minister to King James I and has been the home of the Cecil family ever since. It is a prime example of Jacobean architecture. The estate includes extensive grounds and surviving parts of an earlier palace. The house, currently the home of Robert Gascoyne-Cecil, 7th Marquess of Salisbury, is open to the public. Verulamium was a town in Roman Britain. It was sited in the southwest of the modern city of St Albans in Hertfordshire, Great Britain. A large portion of the Roman city remains unexcavated, being now park and agricultural land, though much has been built upon (see below). The ancient Watling Street passed through the city. Much of the site and its environs is now classed as a scheduled ancient monument. Paradise Wildlife Park is a family-run animal park located in Broxbourne in Hertfordshire, England. Previously known as Broxbourne Zoo, it was renamed Paradise Wildlife Park after it came under the management of the Sampson family in 1986. Rome2rio makes travelling from Chingford to Welwyn Garden City easy. Rome2rio is a door-to-door travel information and booking engine, helping you get to and from any location in the world. 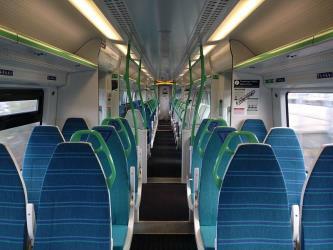 Find all the transport options for your trip from Chingford to Welwyn Garden City right here. Rome2rio displays up to date schedules, route maps, journey times and estimated fares from relevant transport operators, ensuring you can make an informed decision about which option will suit you best. Rome2rio also offers online bookings for selected operators, making reservations easy and straightforward.